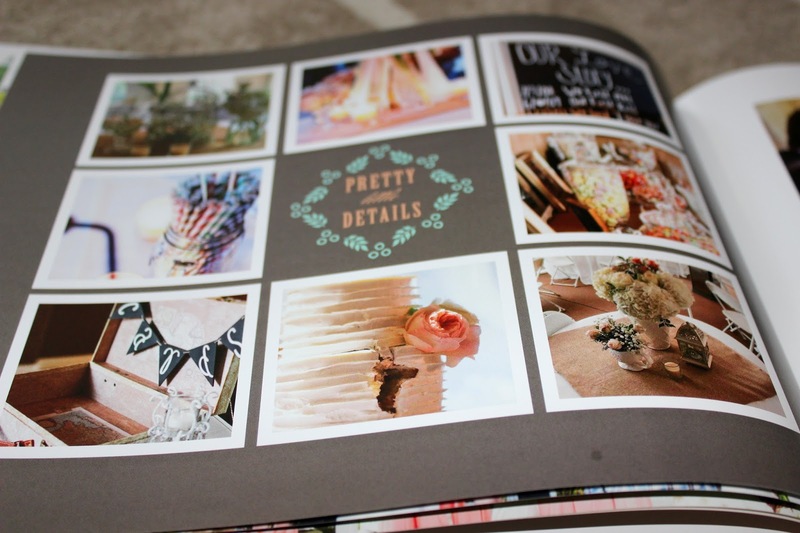 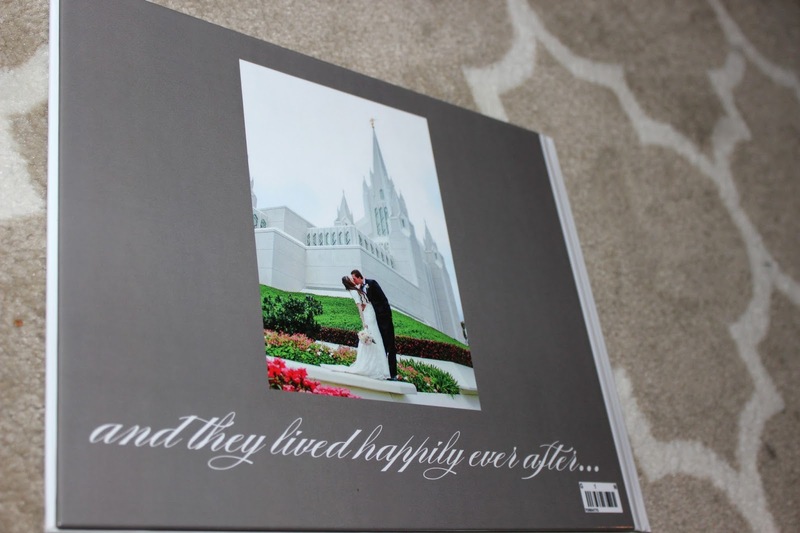 Our Wedding Book | For the Joy of Life. 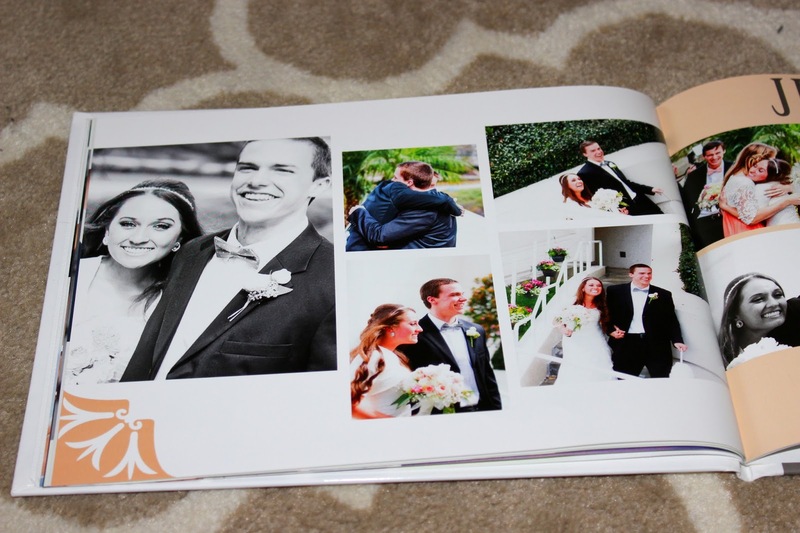 We got our wedding book back a few weeks ago and it has become one of my favorite hobbies to look back on the wonderful memories from that day. 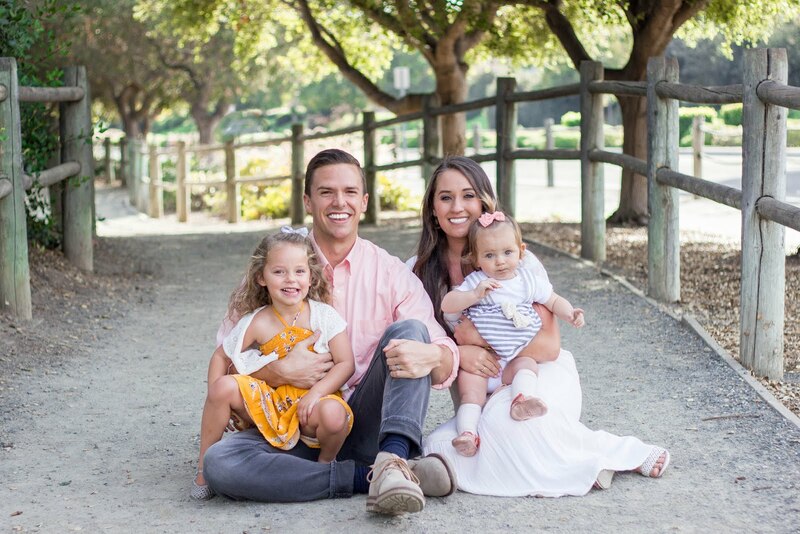 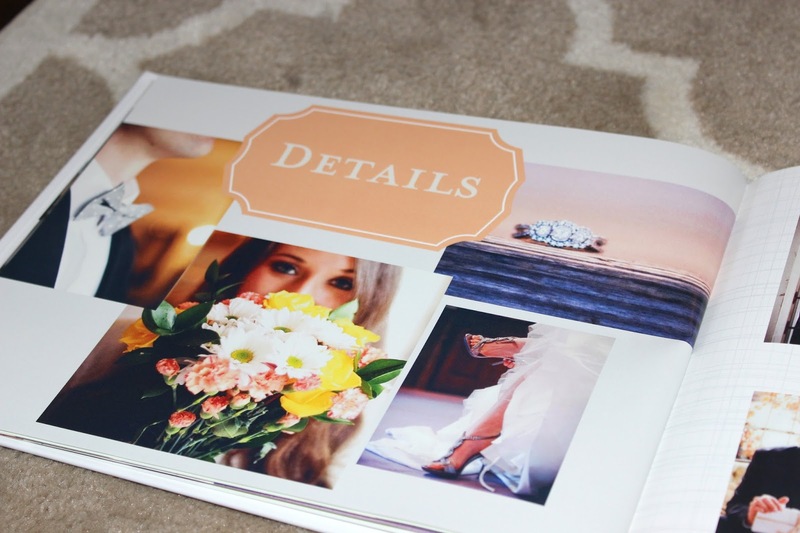 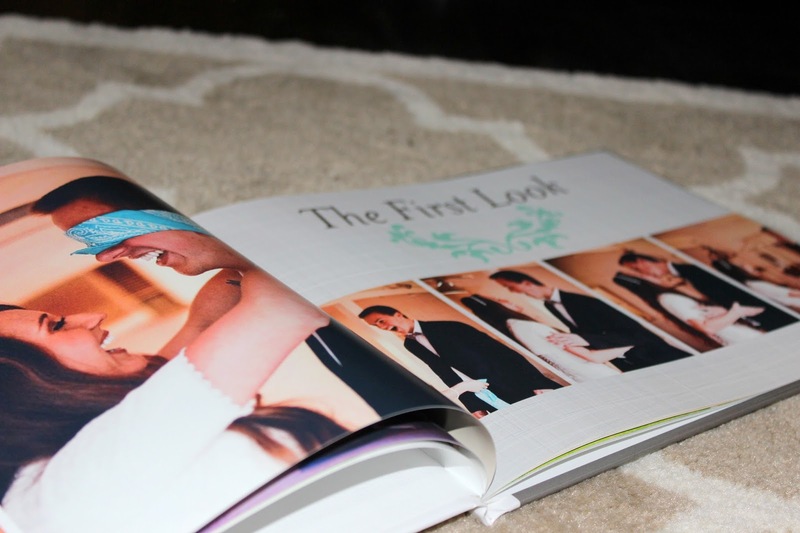 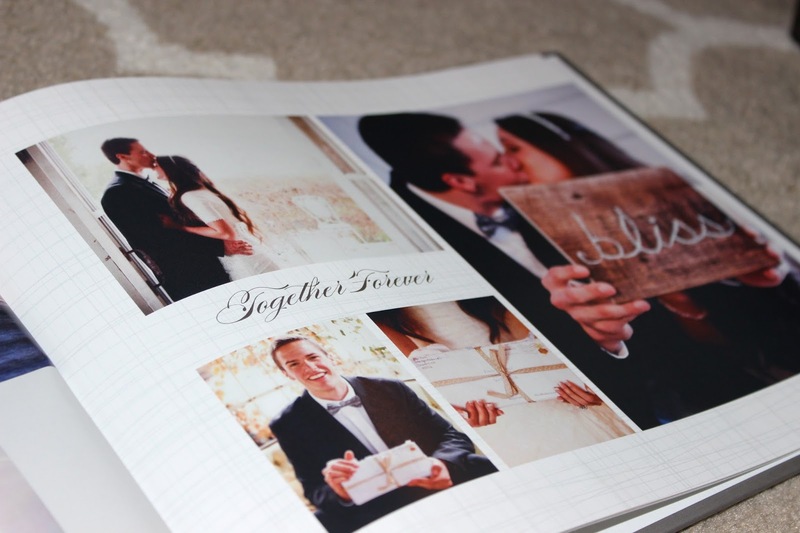 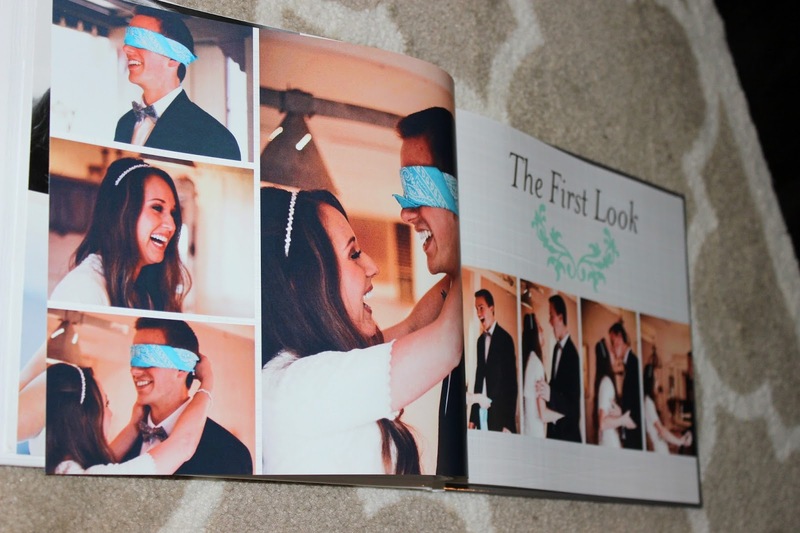 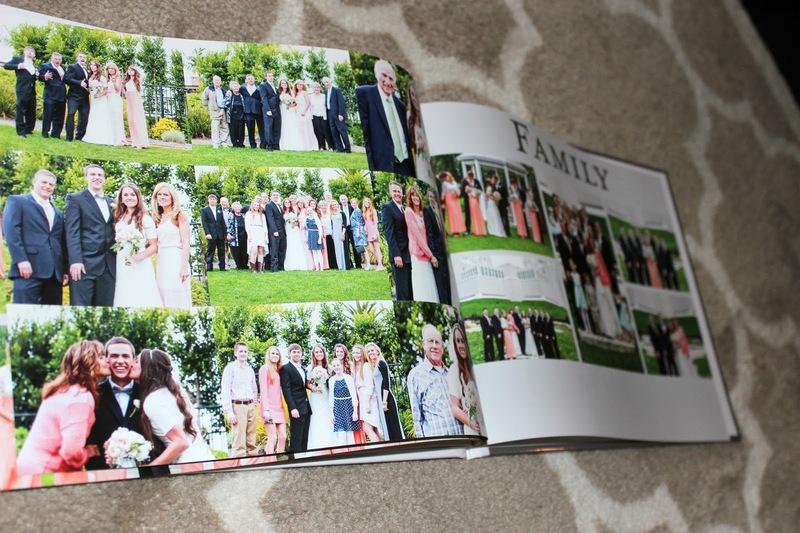 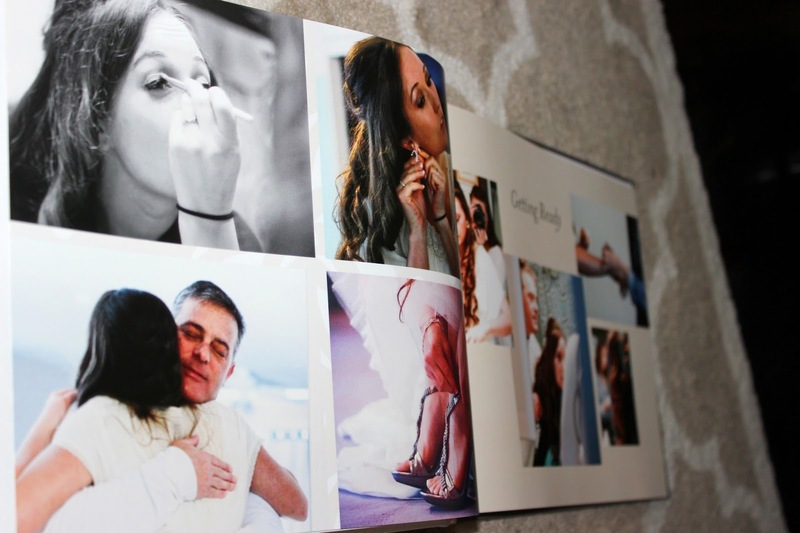 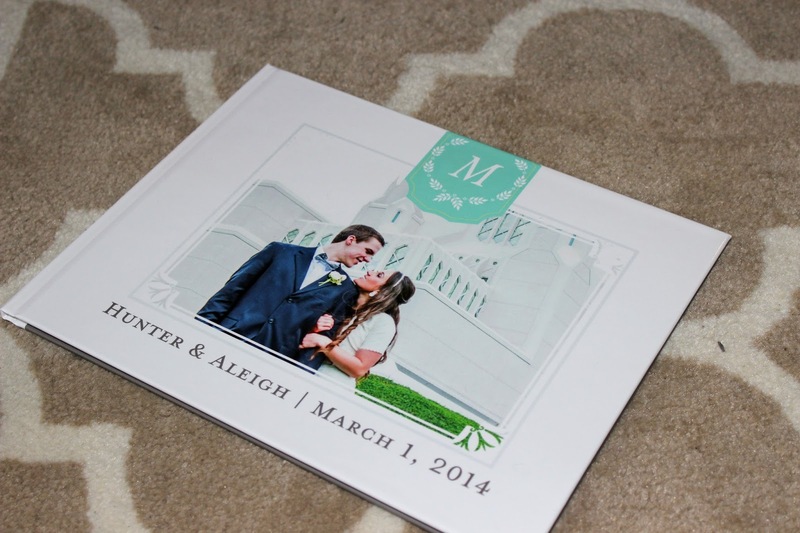 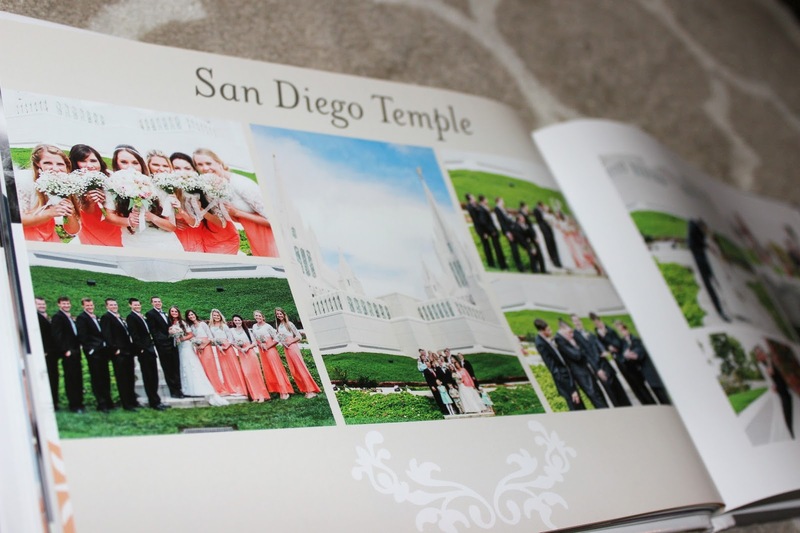 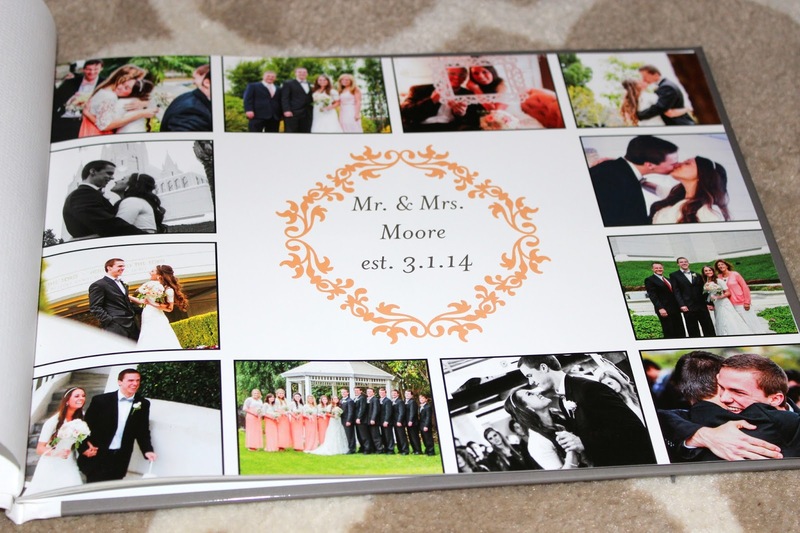 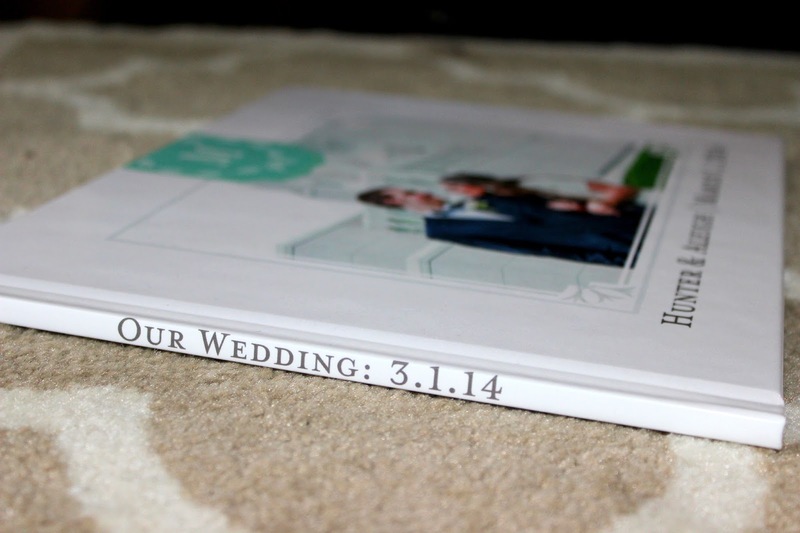 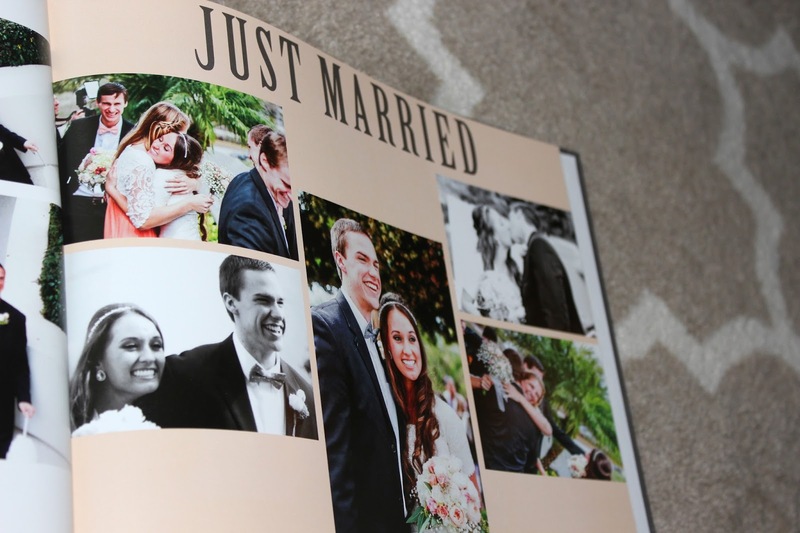 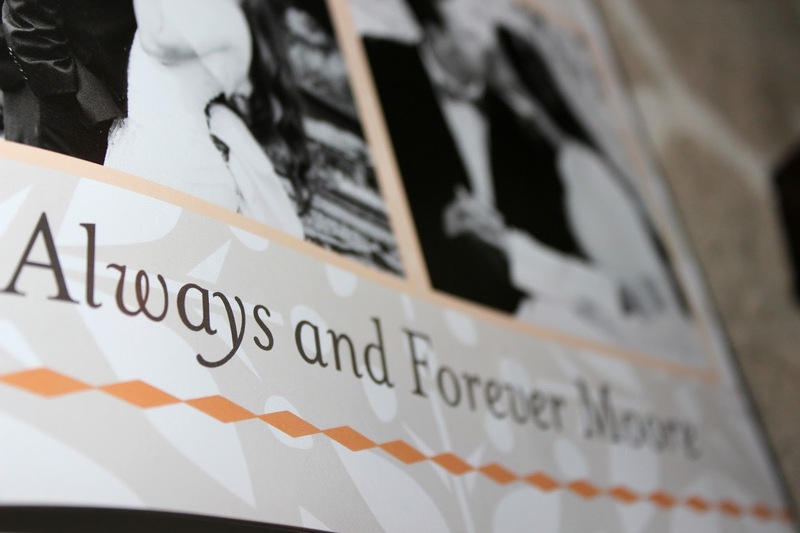 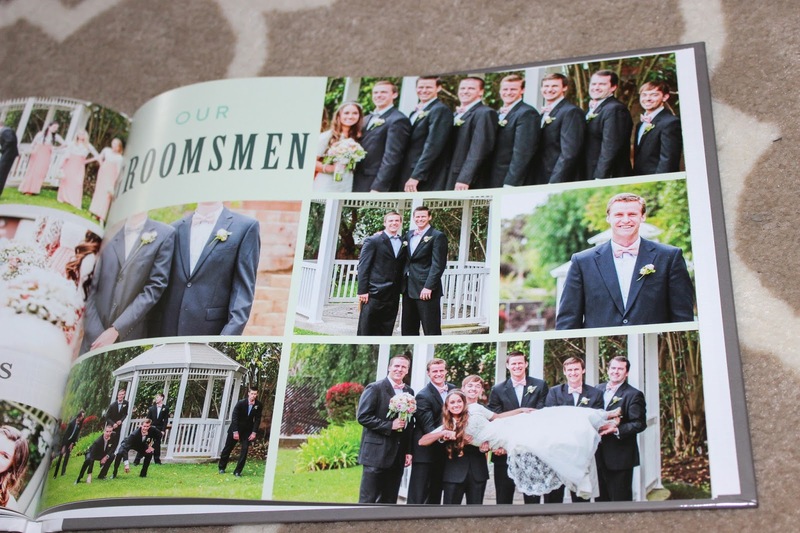 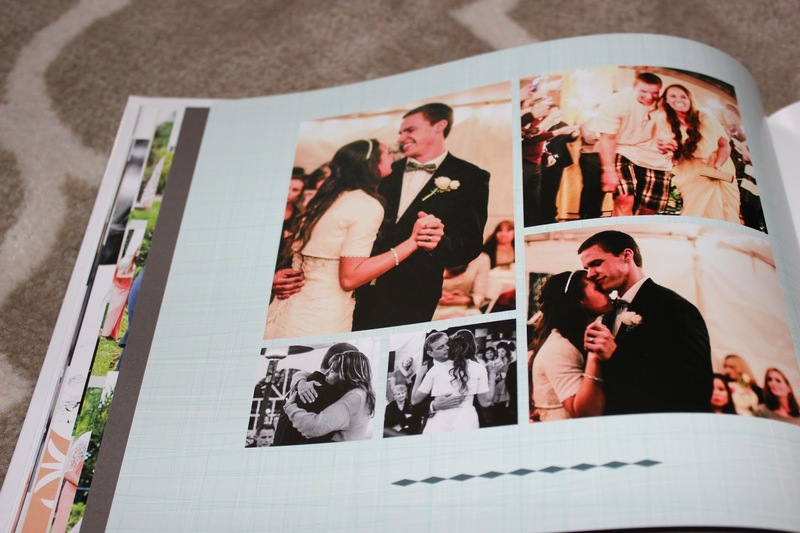 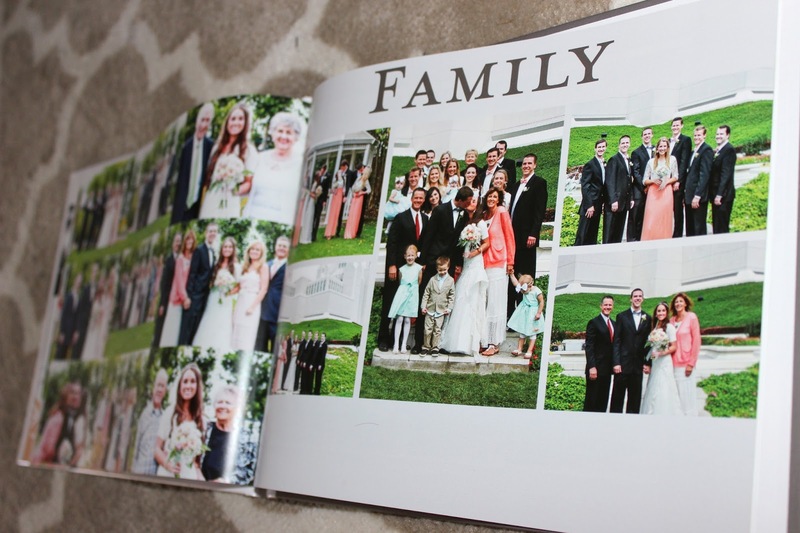 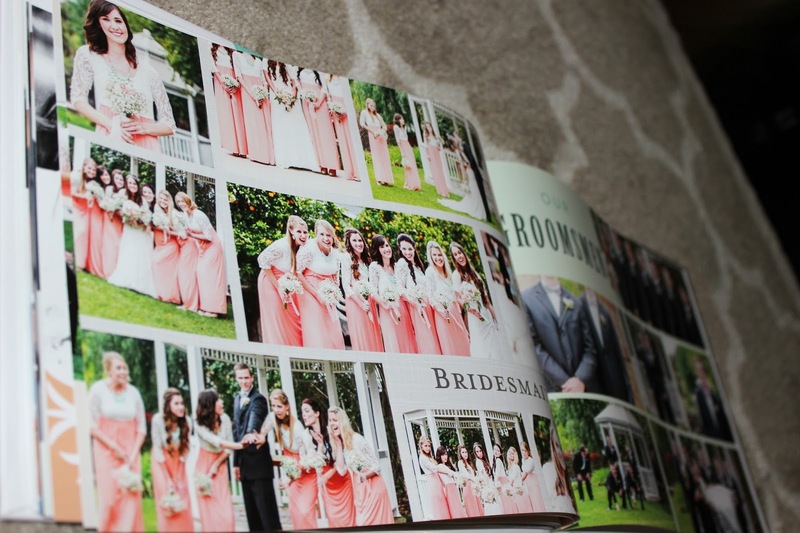 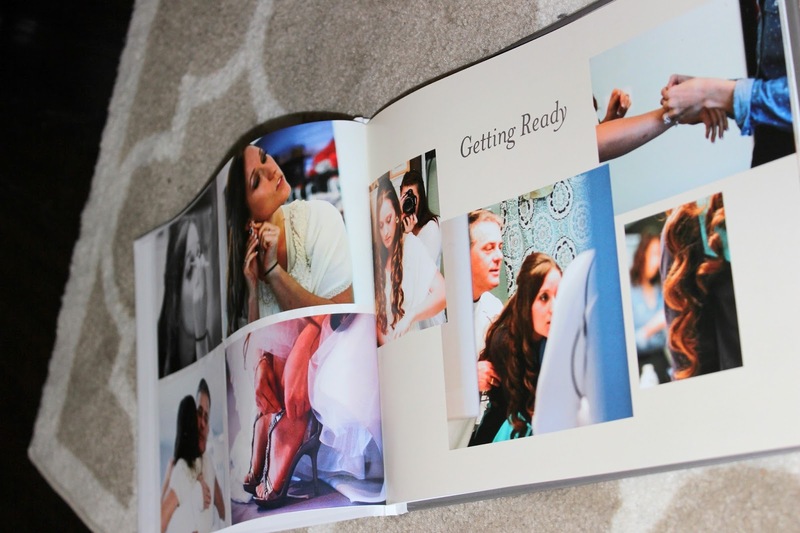 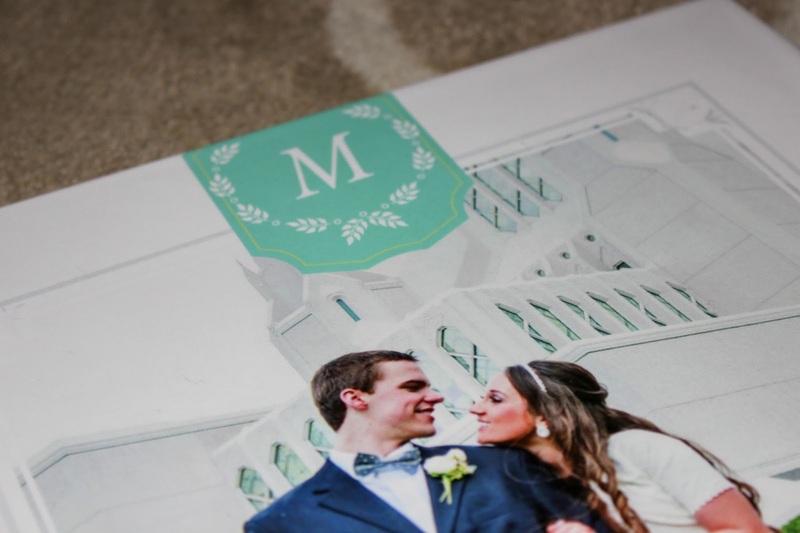 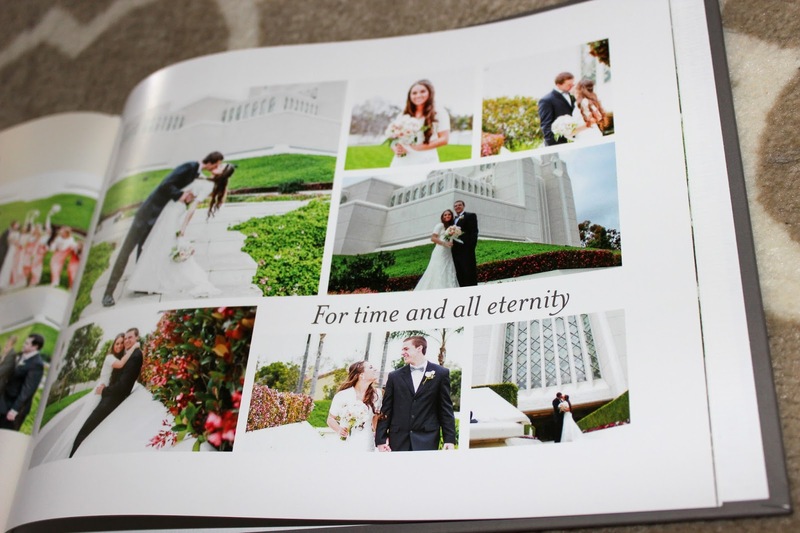 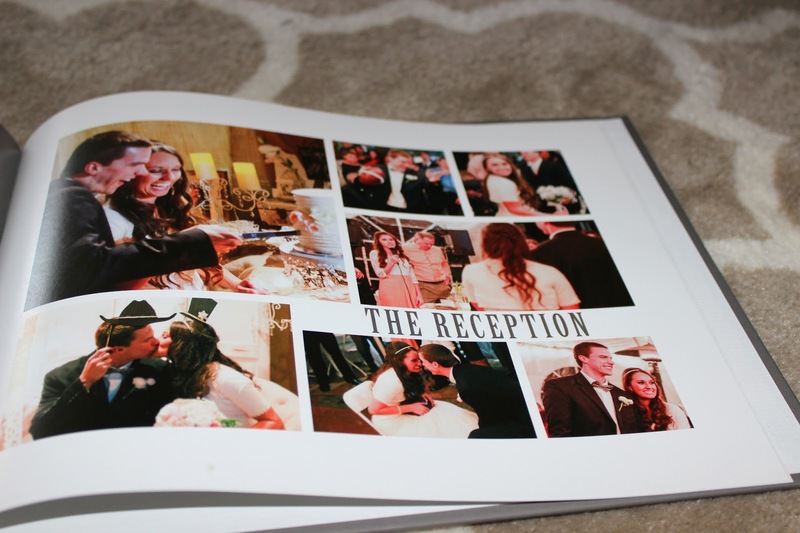 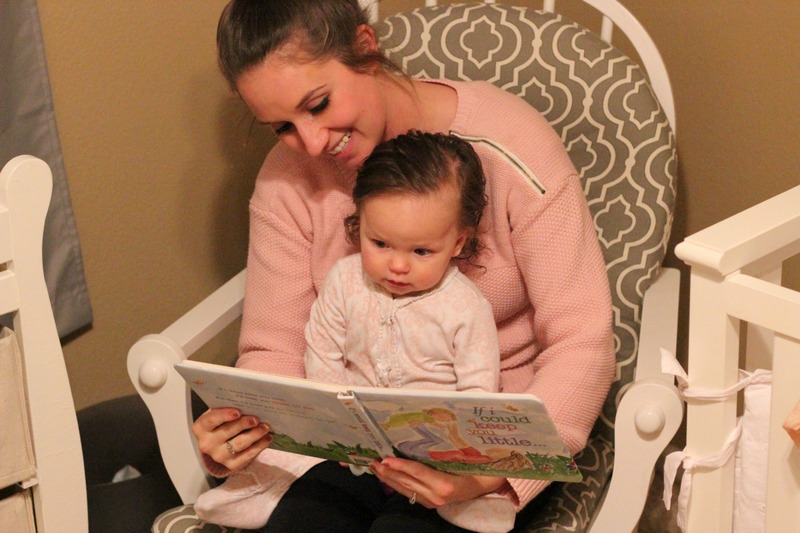 A few weeks before we got married there was a groupon for shutterfly making our wedding book about $15! 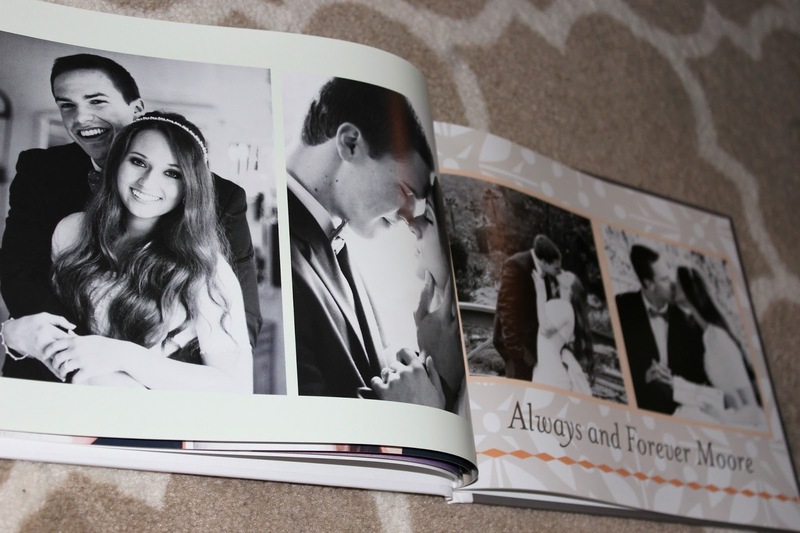 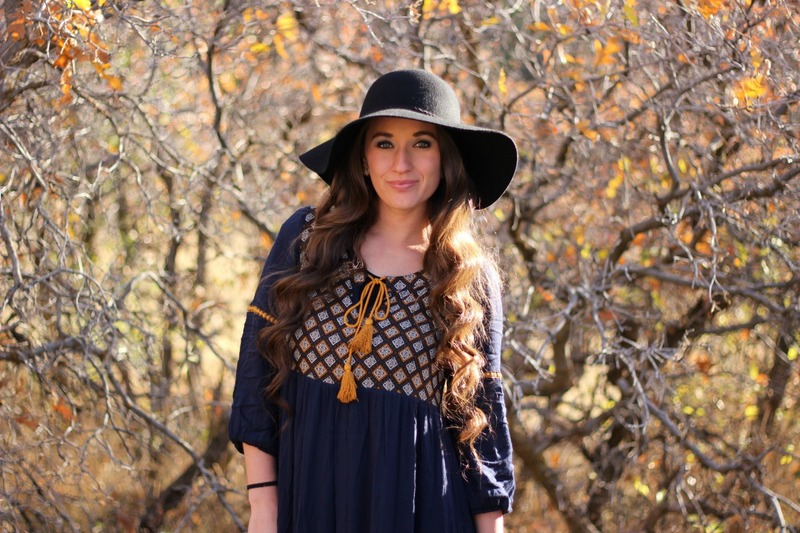 I bought that one really quickly and I am so glad I did.